“Out of sight, out of mind,” is the saying, right? That’s probably why your curtains have been neglected; all the dirty things that are trapped in the fabric are not always easily visible. They’re definitely there, though, as curtains are pretty much a haven for dust, pollen, shedded hair and pet fur, dander from pets, and other common allergens. Now, imagine that all the bacteria and grime that you’ve left on the beautiful fabric, just hanging by your windows and in close proximity to you for extended periods of time. A few factors should be considered, such as the location of the room or building, and even the lifestyle and health conditions of its occupants. Generally, cleaning your curtains once every six months is a good practice. Yet, if there’s someone in the family who is especially allergic or sensitive to dust, it is advisable that you have them cleaned more regularly. If you are prone to leaving the windows open and live near a busy road with plenty of vehicle traffic, or if you or a family member smokes, all the curtains in your home will trap dust and smoke particles. They’ll absorb the smell as well, so in such conditions, it’s best to wash them more frequently. Though hard-wearing fabric in dark colours can be dry-cleaned once every year, a delicate fabric in lighter colours will need to become a part of your household routine. 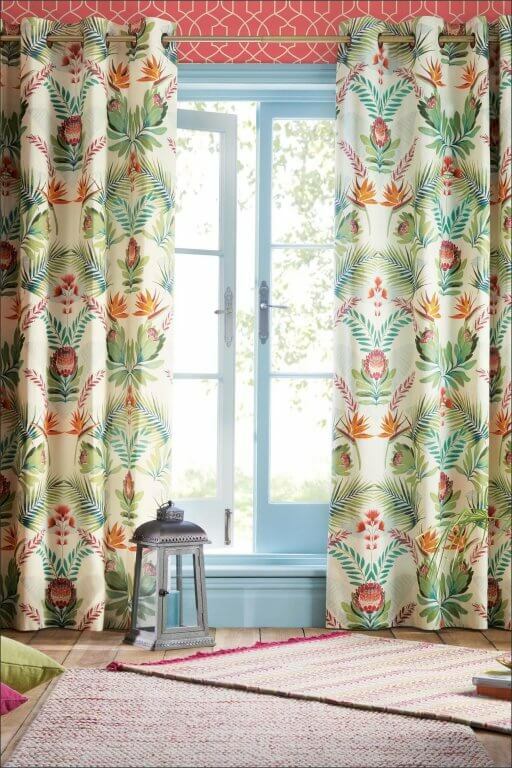 We understand the reluctance in starting the laborious task of cleaning your curtains, as the entire process can be quite tedious: you need to take them down, clean them, let them dry, and then hang them back up. What’s more, you may not always know the best way to go about cleaning your curtains without damaging them. This is why it is best to rely on professionals for your curtain cleaning – professionals who know what they’re doing and who understand and will strictly abide by the washing instructions advised by your curtain-maker. With Kaodim, you can find a trustworthy curtain cleaning service with just a few taps on the app. From free pick up, pre-cleaning inspection, transparent and affordable rates from our pool of trusted vendors, and quick turnaround time (5-7 days from pickup date), you can rely on us to help you find a dependable vendor to clean your curtains. There are plenty of things to keep you busy on a daily basis, which makes choosing to put off cleaning your curtains even easier. But even if you do have the time to spare for your curtains, that time would be better spent on other things, like being with your friends, family, or enjoying your hobbies. But that’s where we come in. Don’t stress about your curtains; simply trust us to keep them clean and take $20 off all your curtain cleaning services when you book with us here!